This sleeve is crafted from high-quality European leather. A soft microfiber lining keeps your MacBook Air or MacBook Pro protected wherever you take it. 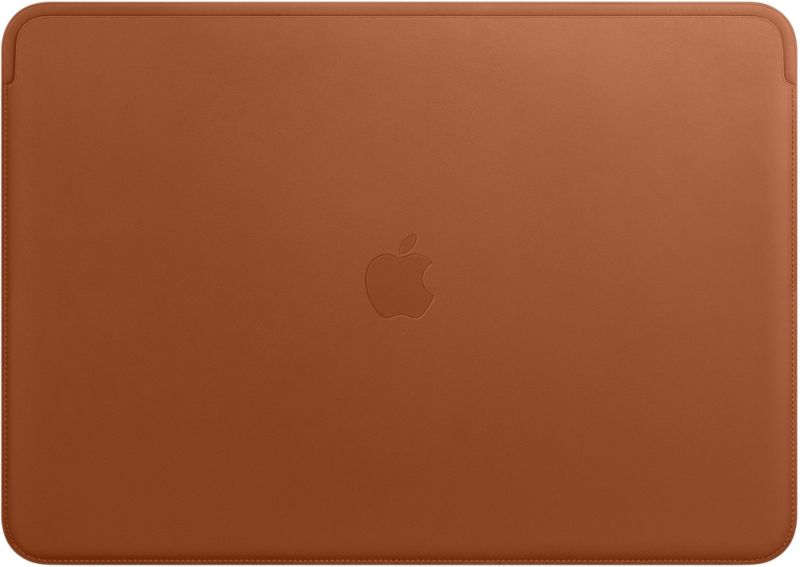 Available for 12-inch MacBook, 13-inch MacBook Air Pro, and 15-inch MacBook Pro.